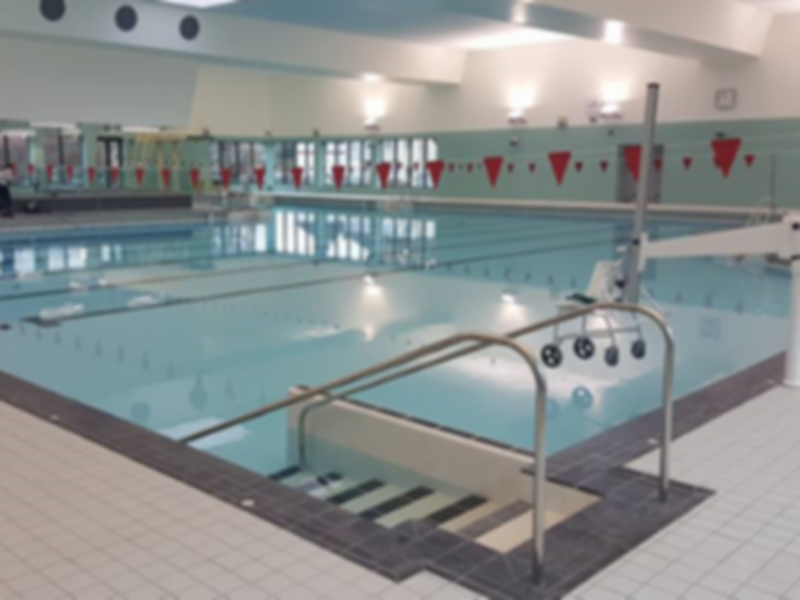 Fairfield Leisure Centre is a fantastic centre located in the heart of Dartford. Dont hesitate to give this club a try packed with the very latest equipment and plenty of it too! The gym floor consists of plenty of cardio equipment including treadmills, cross trainers, rowers and much more. There is a dedicated free weights area alongside plenty of resistance machines. Even at its busiest times, there will be enough equipment for everyone! After your workout why not make use of the pool? Your pass offers excellent value giving you access to not only the gym but also the swimming pool! Whether you want to swim lengths to build stamina or simply chill out and relax, make sure you head to Fairfield Leisure Centre and dive in! Located within Dartford Town Centre, there is free parking on site and Dartford Train Station is just a short walk away. The Cranford Road Bus Stop is just outside the centre. If you wish to have a brief orientation of the club before your workout, please call 01322 421166 in advance to book this. Great gym, I arrived at about 2pm and had access to all the equipment and plenty of space and privacy in the flexibility section to stretch and even to fit in handstand conditioning. A weird but added plus to this gym...No mirrors infront of the treadmills! Well equipped with everything you need for a decent workout. i went at 6pm and it was very busy - had to wait a while to find a parking space and for certain bits of equipment in the gym. Didn't use the pool, but it was a good size with plenty of room for lane and leisure swimming. Second time using this gym! Amazing facilities!